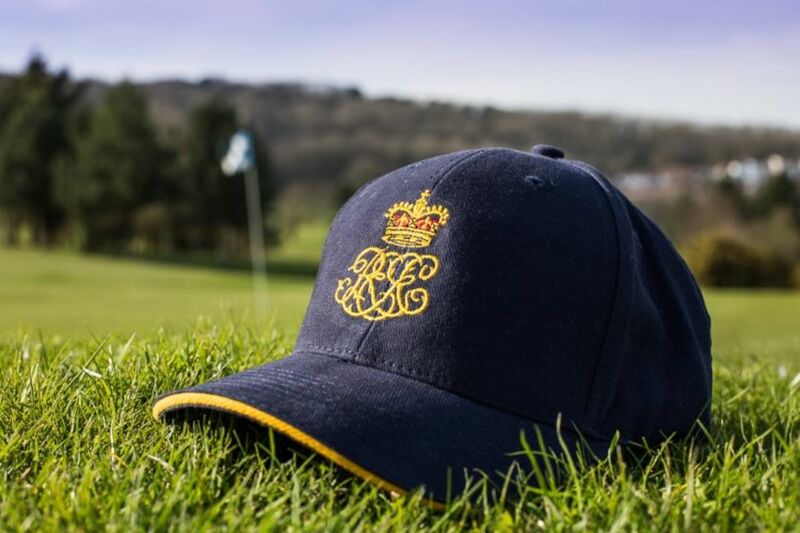 The Royal Eastbourne is pleased to welcome society golfers on any weekday, playing 18, 27 or 36 holes. 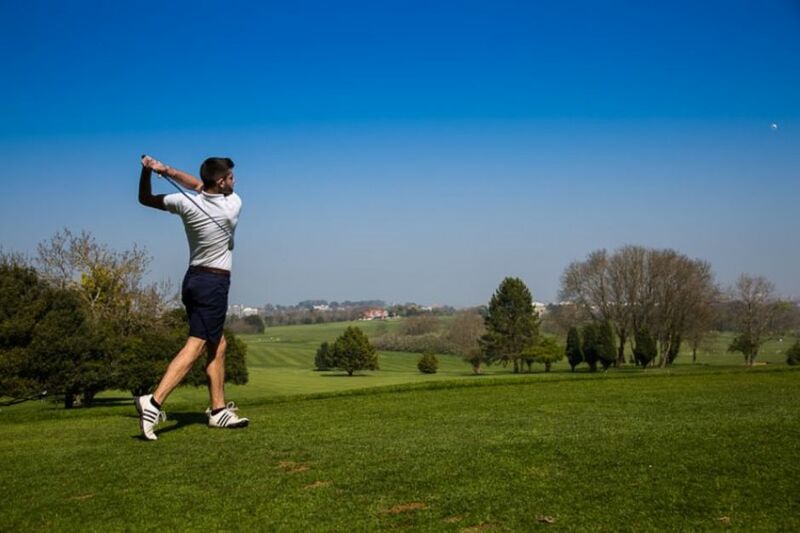 We are equally happy to welcome green fee golfers any day of the week, subject to availability. 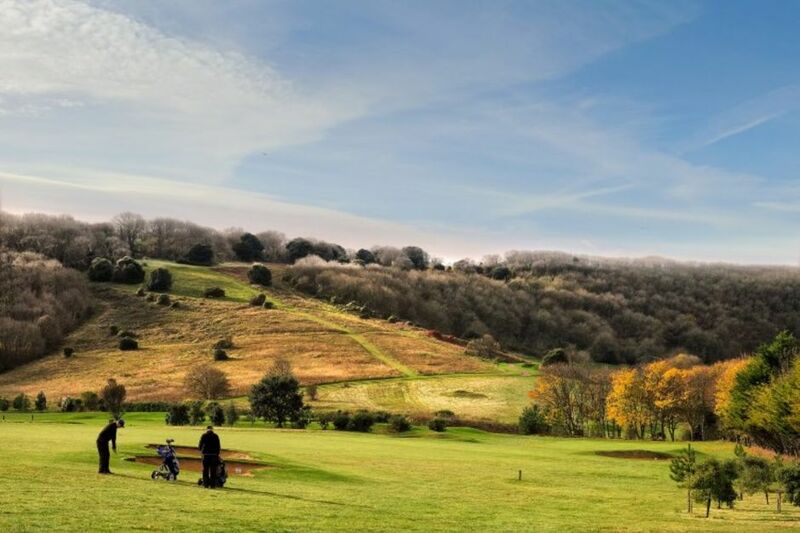 Many societies return year after year knowing they will experience a challenging but enjoyable round of golf followed by renowned Sussex hospitality in a well-appointed clubhouse. We cater for small or large groups and we are happy to customise a day to your exact requirements. Here at the Royal Eastbourne, we deliver the complete package to exceed the expectations of our visitors and guests. What better way is there to impress your friends and colleagues than a golfing day that proves to be a memorable experience? With a hearty breakfast, followed by a challenging round on our 18 or 9-hole golf courses. We have a fully facilitated clubhouse to relax and unwind in, before dining in our restaurant, with panoramic views from the balcony for a light lunch or evening meal. The courses are in excellent conditions all year round, with views and conditions for golfers changing every day.